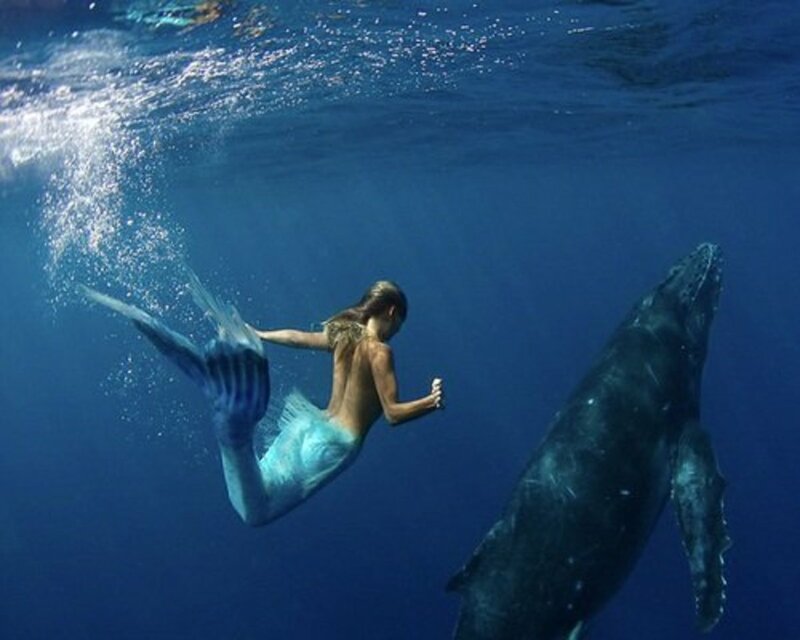 More knowledgeable people may have been told that mermaid myths come from ignorant sailors of the past who have mistaken sea-cows for women with fish tails. 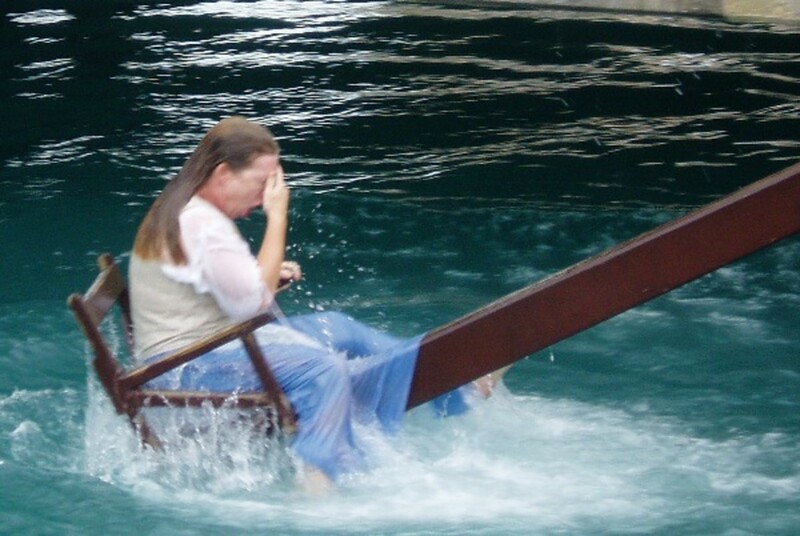 Even though most mermaid sightings come from Europe where there are no sea-cows. My theory is that mermaids are breath-holding divers like the Ama and Haenyo divers of Japan and Korea. I have made up this Hub so people can easy access all the videos on one web page. I have also link to my Mermaid blog. 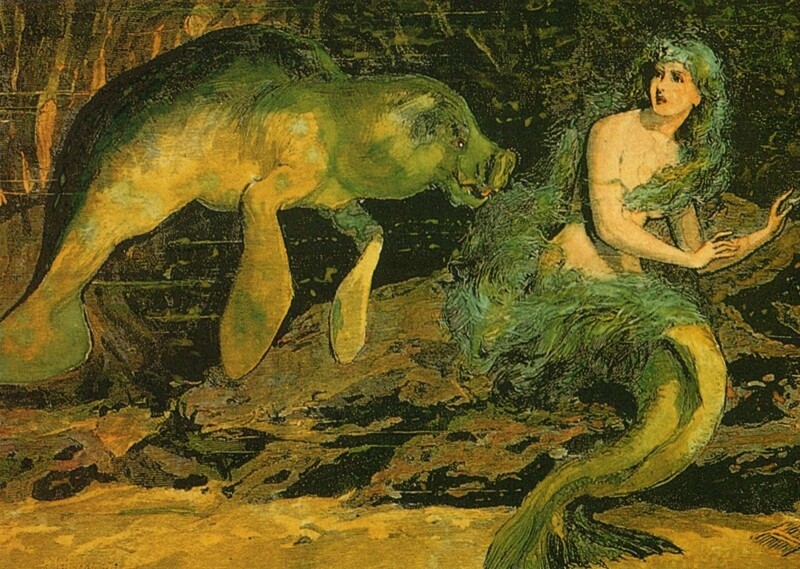 Picture which shows how different sea cows and mermaids look. 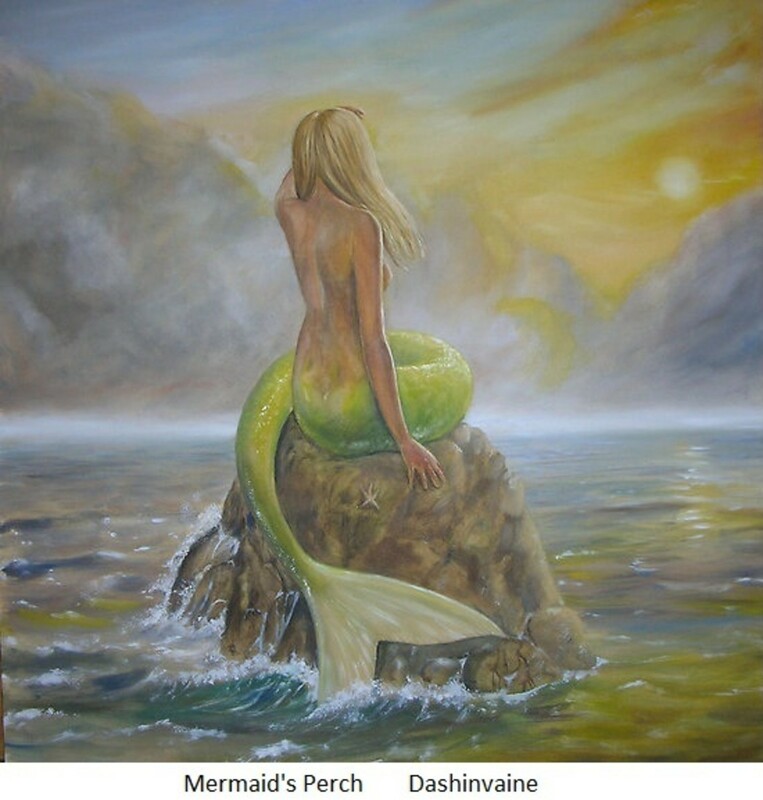 The explanation of Mermaid myths according to scientists and academics is that sailor in the past have mistaken sea-cows, (dugongs and manatees), for women with fish-tails. I have come up with a more plausible theory that mermaids were simply female breath-holding divers like the Ama and Heanyo divers that still dive today in Japan and Korea. I also explain that probably divers like this, existed all over the world but were written out of history. So today, all we have is mermaid folk-lore from the common people, about these female breath-holding divers. Why do we mostly have myths and sightings of mermaid and not mermen? The reason could be that, most working breath-holding divers are women. 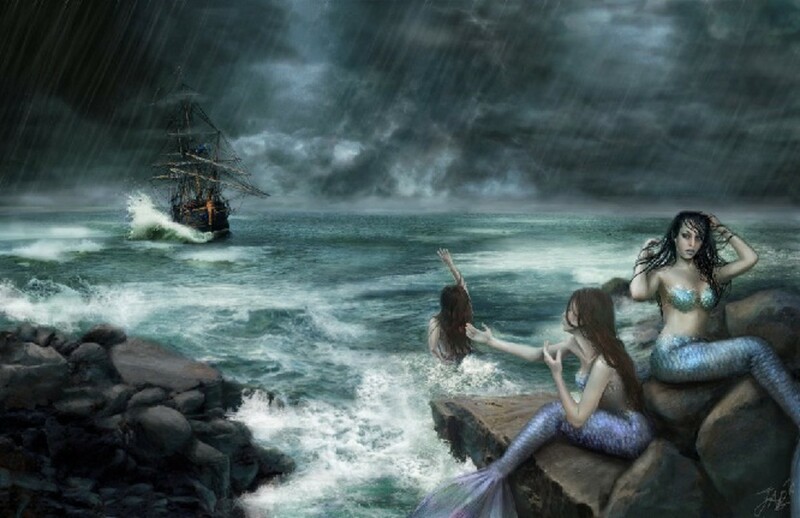 There are many stories from the past about mermaids but very few of mermen. So what is the reason for this? There is a mermaid myth that mermaids magically grow legs when they come on land and grow a fishtail when they go back into the water. This hub gives a rational explanation for this. The ducking stool was used to find if a woman was a witch. In this video we explain why mermaids and witches were probably the same people. 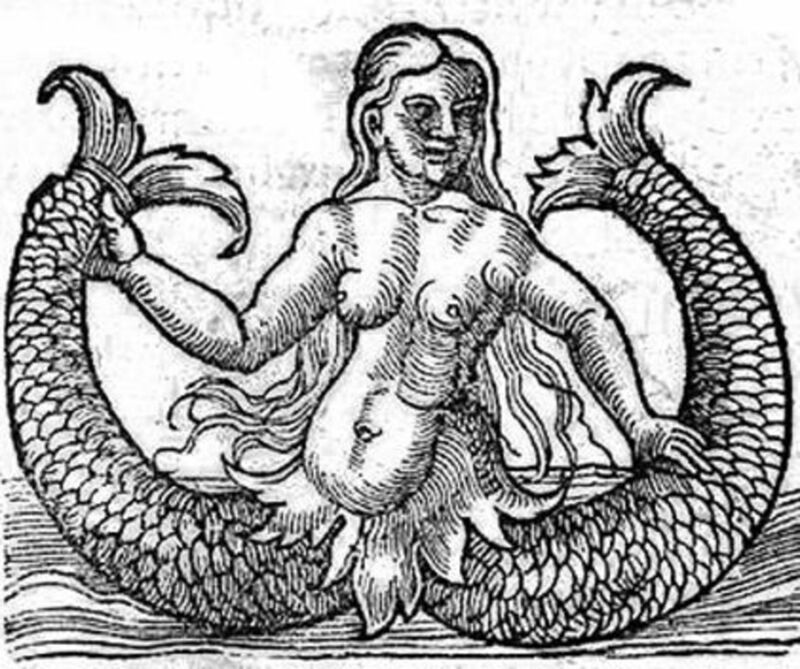 In ancient tales of mermaids we find them, like witches, practicing magic and dispensing herbal medicine. It seems that most mermaids were wiped out in the infamous witch-hunts. Though why the church was against both witches and mermaids is explained in this video. Were human beings like mermaids and lived in an aquatic environment? This might be true if we are to believe the Aquatic Ape Theory. 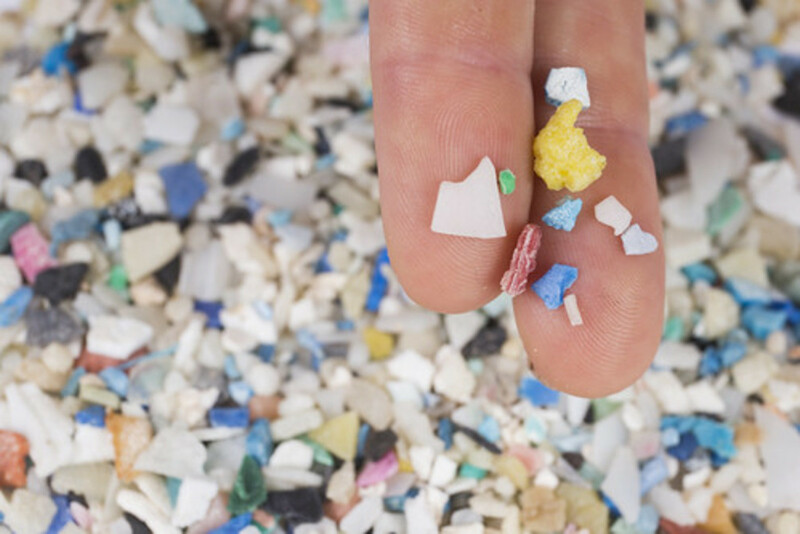 This theory explains how we evolved in a aquatic environment. If we accept that mermaids were aquatic animals, then we can say the same thing about aquatic apes. 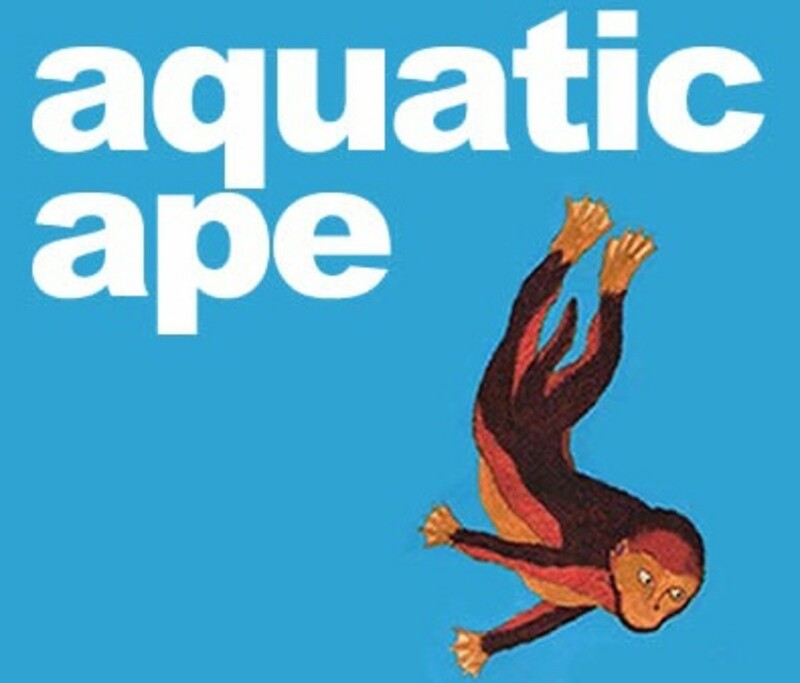 One of the theories about how we evolved from apes to humans is the aquatic ape theory. 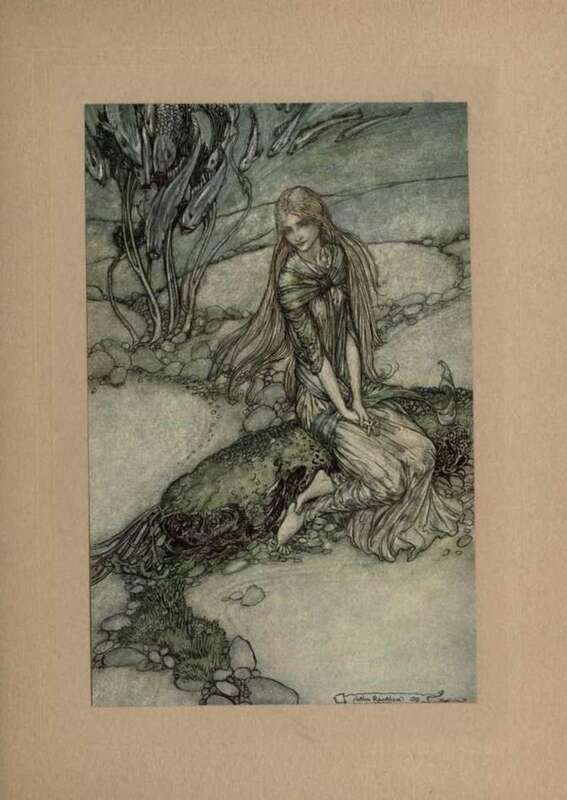 What does the Arthurian stories have to do with mermaids? I explain in this hub, that the Ladies of the lake, like Morgan le Fay, were also mermaids, witches and breath-holding divers. 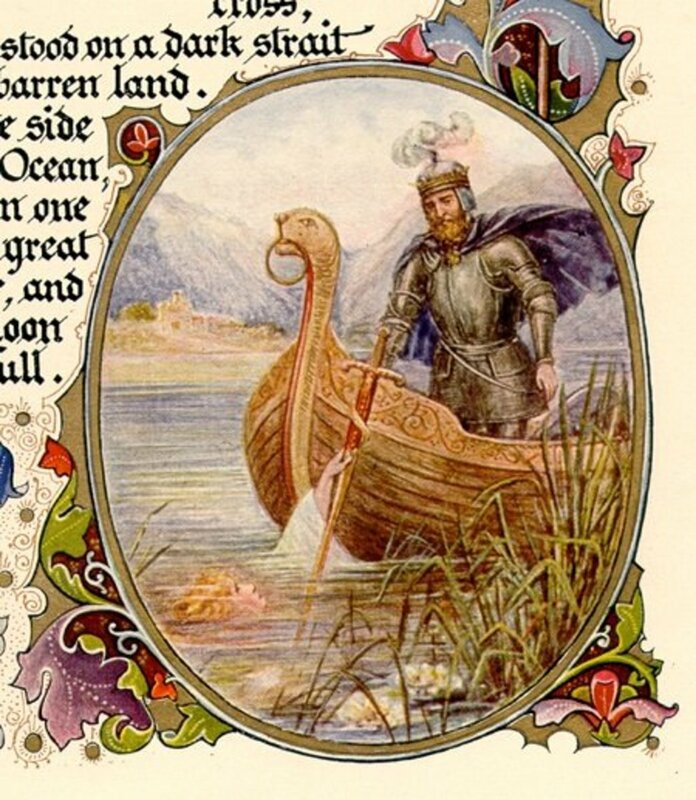 We can add to this list, the ladies of the lake, in Arthurian legends. As we explain the meaning of strange stories like how King Arthur got his magical sword Excalibur and what these stories tell us about these mysterious women. My Mermaid Book/Blog Has Over 990,000 hits! For further information on my mermaid theory, you can read my book/blog. Guru Rasa Von Werder's teachings on Matriarchy, Female Empowerment, the Feminine Divine, Yoga, Christianity, Mystical Union, the Beatific Vision, Self Realization, Enlightenment, Visions and Her Dictionary of Dream Symbols. Animal Planet's mermaid docu is definitely fake. Most likely, I was surprised that anyone even thought they existed. It is the same thing for dragons, little people, Big foot and so on. Still people have some stories and its amazing how old some of these stories go back. We have a great imagination or we see the non-dimensional World. I personally think the Animal Planet mermaid show is a fake. Why I think so you can see on another of my Hubs. There is a video out where two kids discovered what they thought was a body on the beach. Instead it's a Mermaid and it is not very happy. They claim that the military came and got the body. I am a skeptic but I have not found anything to discredit it. In fact I had no clue that there is quite a community that believes that they exist. Other videos exist.